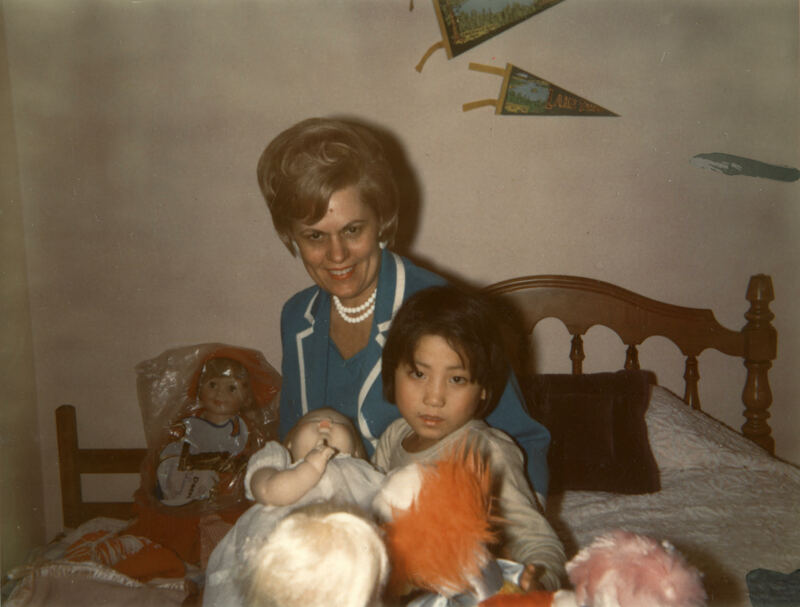 In 1966, Deann Borshay Liem was adopted by an American family and was sent from Korea to her new home. Growing up in California, the memory of her birth family was nearly obliterated until recurring dreams lead Deann to discover the truth: her Korean mother was very much alive. Bravely uniting her biological and adoptive families, Deann’s heartfelt journey makes FIRST PERSON PLURAL a poignant essay on family, loss, and the reconciling of two identities.